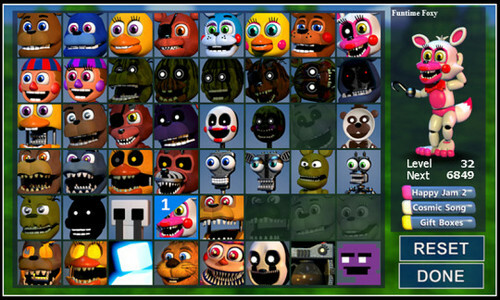 fnafworld character daftar update. Hmm if the Universe end has taught me anything what would happen if Scott met Scott? ((Also yay I'm not the only person who's struggling to get Nightmare)). Wallpaper and background images in the five nights at freddy's club tagged: photo.